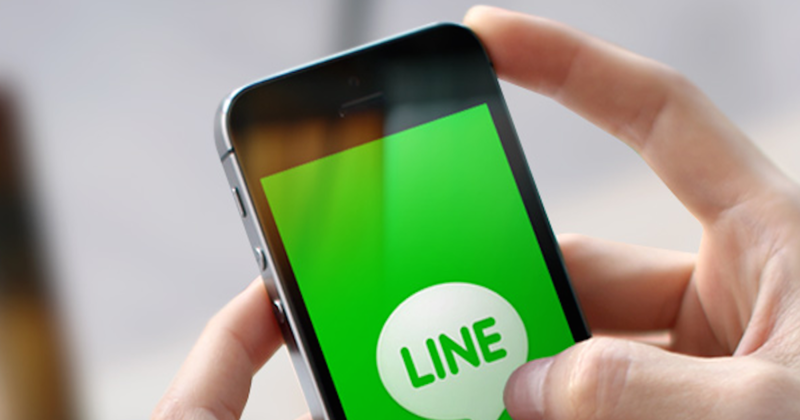 Is Anyone Still Using LINE In Singapore? I'm Not. A quick poll among my friends (very tellingly) through WhatsApp revealed that a large majority of them do not use messaging app LINE, in spite of having it installed on their phones. 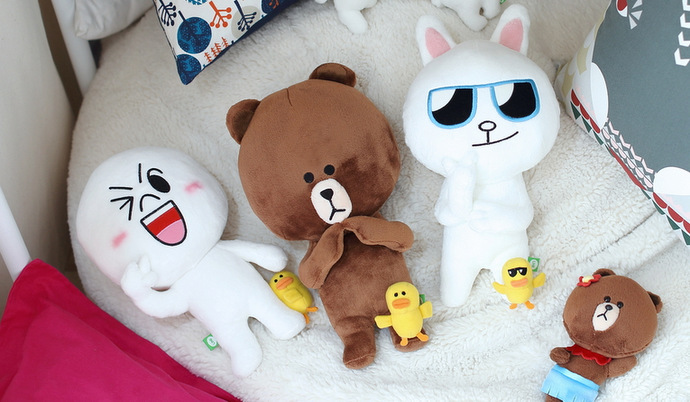 At its heyday in 2014, LINE Singapore used to be the buzz in town, with LINE pop up stores popping up here and there, and its user numbers swelled to over 200 million monthly active users in 2015. However, the growth stalled and it seems as though we have not heard much from the team since, especially here in Singapore, or Malaysia. After asking my friends the reasons and to why they didn’t, and what LINE’s presence is to them, I found out many of them consume the by-products of LINE. Mobile game apps such as Disney Tsum Tsum that everyone from your young nephew to yours truly plays obsessively, makeup products from Korean beauty giant Innisfree featuring LINE characters, and official merchandise sold at the wildly successful LINE Pop-Up store in 2015 are just some of the instances brought up when I asked around on where their strongest impression of the brand lay. It is not difficult to understand why – the LINE characters are cute – cute to the point that they can even be sold as standalone items without it being promoted as an extension of the brand. This is definitely a great source of income for LINE, but does it actually help in the promotion of its original product, the app which provides a free messaging and call service for its users? 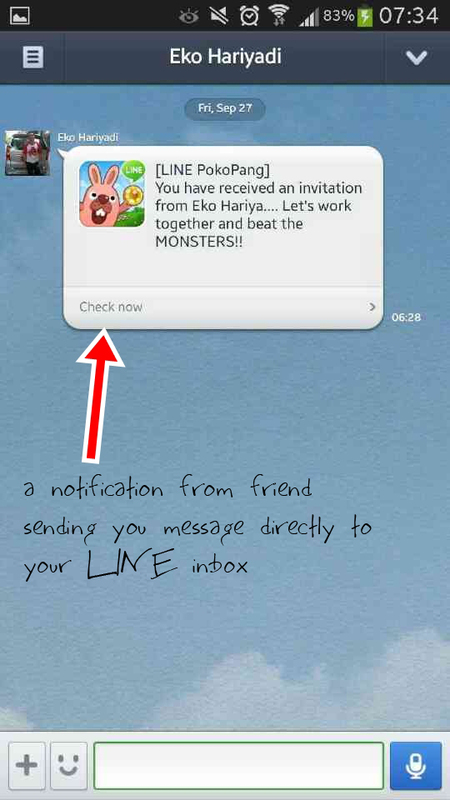 Let me go through some commonly stated reasons as to why I think LINE has not overtaken other messaging apps as of now. I remember needing to silence the notifications for LINE on my phone simply because I was being constantly reminded that my friends just wanted a favour and didn’t actually want to talk to me. Ever encountered having someone appear on your LINE chat only to realise that you have no idea who they are? While the adding of friends in LINE works just like other messaging apps, which is primarily through phone numbers, LINE also allows users to add contacts via QR codes, usernames and Friend Recommendations. Now, if you are someone like me who uses the same username for all social media platforms (I have a bad memory), there is a high likelihood that someone you’d rather not chat with appear on your friends list. Though this feature is great for individuals and companies that have Official Accounts to promote their work and products, it is potentially dangerous for individuals like many of us who simply want to communicate with people we know and trust. Perhaps the top reason as to why LINE is still unable to topple other messaging apps in Singapore is a very practical one – almost everyone uses other apps! A messaging app, first and foremost, is meant to connect people together through text. If everyone is on other messaging apps like WhatsApp, Facebook Messenger, Telegram and SnapChat, are there more space for LINE? Of course, this is not to say that there is no hope for LINE, but even with new, attractive messaging apps coming up, WhatsApp still seems to possess the crown in Singapore for the most used service. WhatsApp, in spite of being relatively boring due to the lack of a plethora of adorable emoticons that LINE possesses, simply “gets the job done”. And in a fast-paced society in which succinct messages are key- Whatsapp fulfills that need. 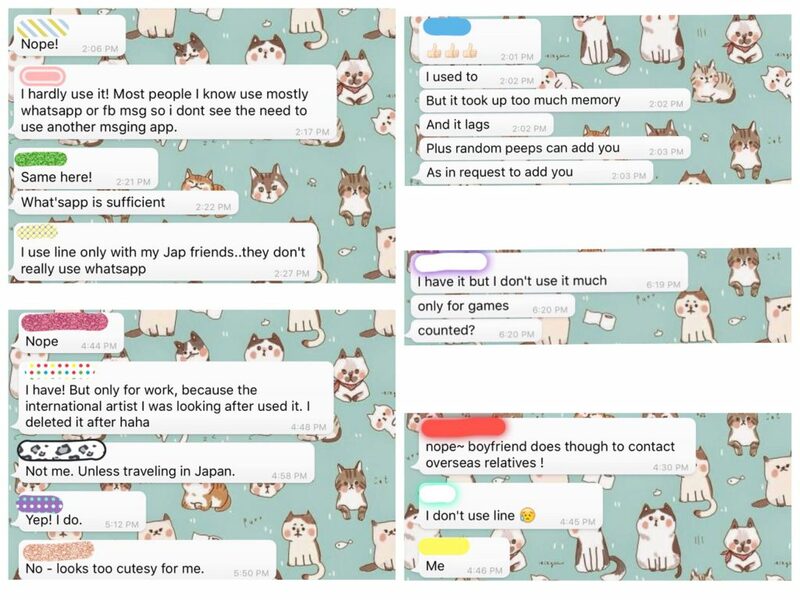 Perhaps it just reveals the unfair nature of the inertia of people to change from one necessity to another, with the same reason being applied for the lack of popularity of other apps in countries that have LINE as their main messaging service- Japan and Thailand being two key markets. With all that being said, what’s next in line for LINE (pun intended) in Singapore? 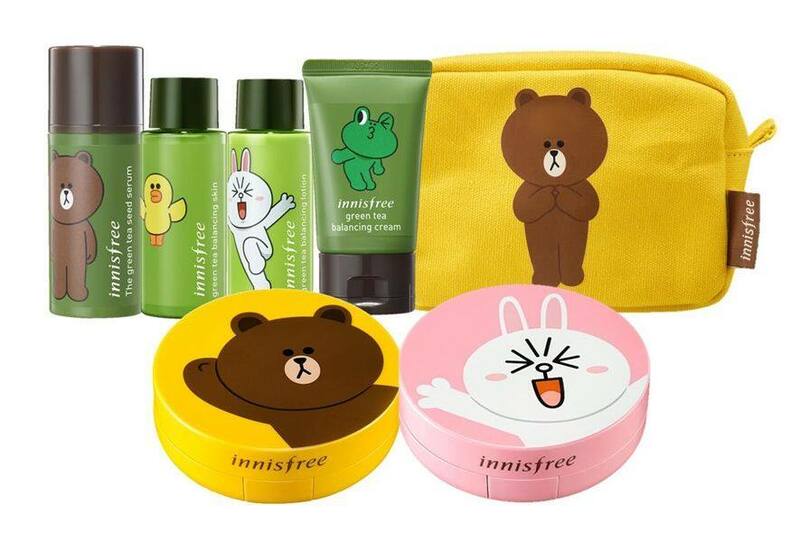 As mentioned previously, LINE succeeds in Singapore via its presence in the consumables market – plush toys, cute packaging for makeup and fast-paced, arcade-based apps for people to pass time. Therefore, as long as LINE doesn’t scrap its current marketing strategy of spreading its appeal over various platforms, I do not foresee a decline in LINE’s presence as a brand here. In the meantime, I’ll still be sticking with WhatsApp.